We would like to take this opportunity to welcome you to the first edition of our regular newsletter, where we will be providing in brief what we are doing here at Green Carbon, at our clients and also some industry headlines. This is YOUR newsletter so, if you want to share your carbon or sustainability journey with the wider Green Carbon Community, just drop us a line and we can work to include it into our next edition. We do not subscribe to spamming, thus you are receiving this because you and Green Carbon have been in contact before sometime in the past. If however you do not wish to receive this email in the future, please follow the instructions at the footer and we would be more than happy to unsubscribe you. Over the past year, we have taken on board customer feedback, market demands and industry changes to redevelop our service offering for this year. We are now able to offer a much more flexible certification programme to meet the needs of our clients. Which option is best will come down to where you are on your carbon and sustainability journey. 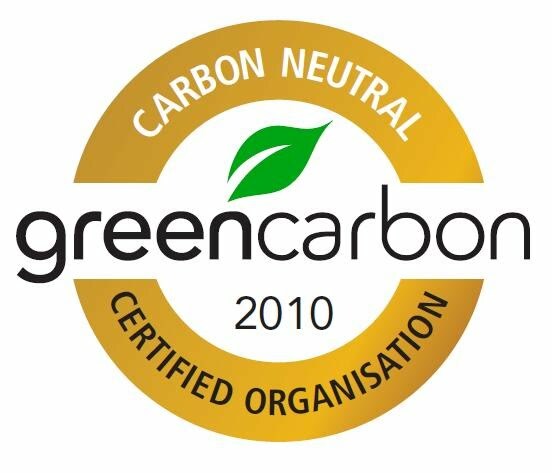 To find out more, have a look at our overview process here or simply contact one of us here at Green Carbon. One year on after the official launch of Green Carbon, was perfect timing for the networking event aptly named "Carbon Friendly Drinks". A thorough success made possible with the support of our existing clients and support partners. With guest speakers Stephen Dench, MD of NZ Fresh Cuts articulating the real world & business successes of their sustainability & carbon 'Neutral' journey along with Dr Russel Norman, Co-Leader of the Green Party passionately outlining the need for a 'Green New Deal' not only to address New Zealand's current economic lows but to propel NZ as a leader in the area of Sustainable Business. Read more here. The Green Carbon Team (from left), Josh, Seeby, Karen, Russel (Green Party) & Adrian. 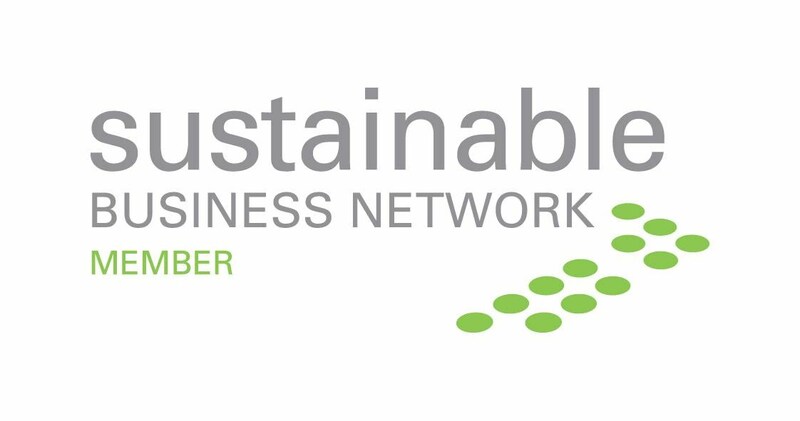 - SBN in collaboration with Ecobob launches Greenlist.co.nz the world’s first online directory of green products and services where listings are compared against basic principles of sustainability. - Want a 'Carbon Neutral' search engine? Check out www.ecocho.co.nz. - Ice shelf breaks up: The 14,000 square kilometre (size of Hawkes Bay) Wilkins Ice Shelf has now become the 10th Antarctic ice shelf to recede or float away since 1950. Read more on here. - Lastest NZ carbon position no cause for complacency: There are four reasons why the Government's announcement of a better-than-expected carbon emissions position should be treated with caution Labour's Climate Change Issues Spokesperson Charles Chauvel said. Read on here.